The owner of agriturismo number 6 called me with the tip of this new agriturismo close to Lake Como. Basically it is a small residence, because no farming activities take place on the location. The residence is owned by four sisters who had it built and furnished at their own discretion. The residence is located on the outskirts of a village, just 500 meters from the center. You can therefore easily go walking to buy fresh bread at the bakery or do some grocery shopping at the local supermarket. The village has a boulevard with several cafes, restaurants and a very good gelateria, at the end of the boulevard. The lake is just 400 meters from the residence. Along the lake is a path of 5 kilometers from Gravedona to Dongo, where you can walk or jog. The northern tip of Lake Como is known for its excellent water sports such as surfing, kite surfing, sailing and canoeing. The surrounding mountains are ideal for hikers, mountain bikers, paragliders, hang gliders and climbers. Near the residence is a lido (beach bar), tennis courts, a sailing school and boat rental. The residence has a beautiful pool with a children's pool area and sun loungers. The water is maintained at temperature with solar panels. In the garden there is also a shared BBQ area. There are also a number of wellness facilities including a sauna, steam bath and therapeutic showers. There is also a shared laundry room with washer, dryer and ironing board. There are a total of 6 apartments, all with two bedrooms and a private terrace or balcony with garden furniture. The furnishing is modern and the apartments are fully equipped with air conditioning, safe, satellite TV and WIFI. The kitchen has an oven, microwave, freezer and dishwasher. 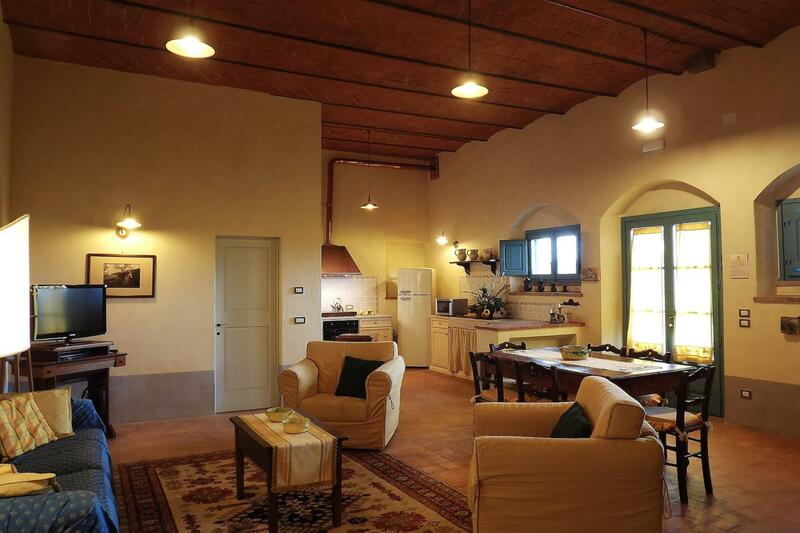 The residence has no restaurant, but you can use the restaurant of the nearby agriturismo number 6 (approx. 1 kilometer). Luxury residence with well-equipped apartments with 2 bedrooms and terrace or balcony. This centrally located residence, a few steps from the lake, is ideal for lovers of all types of water sports, the mountains and the charming villages around Lake Como. Apartment on the ground floor with living room with 2 double sofa beds and a living kitchen fully equipped with oven, microwave, dishwasher, fridge and freezer. The apartment has 2 bedrooms each with a double bed (or two single beds, depending on your preference) and a bathroom with shower. From the living room and bedrooms you have access to your private veranda / terrace of 20m2 with garden furniture and private BBQ. Apartment on the 1st floor overlooking the lake consisting of a living room with 2 double sofa beds and a living kitchen fully equipped with oven, microwave, dishwasher, fridge and freezer. The apartment has 2 bedrooms each with a double bed (or two single beds, depending on your preference) and a bathroom with shower. From the living room you have access to your private balcony of 15m2 with garden furniture. 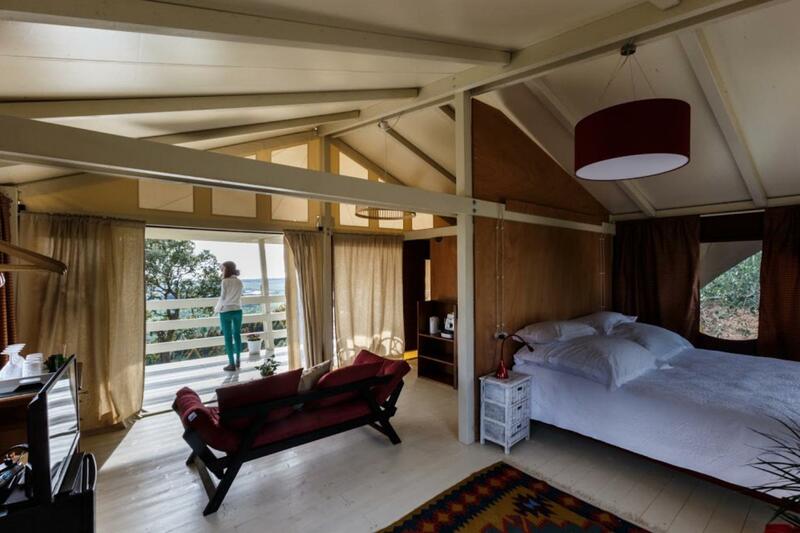 Also the bedrooms have a balcony. Apartment on the ground floor with living room with a double sofa bed and a living kitchen fully equipped with oven, microwave, dishwasher, fridge and freezer. The apartment has 2 bedrooms each with a double bed (or two single beds, depending on your preference) and a bathroom with shower. From the living room and bedrooms you have access to your private veranda / patio with garden furniture. Apartment on the 1st floor overlooking the lake consisting of a living room with a double sofa bed and a living kitchen fully equipped with oven, microwave, dishwasher, fridge and freezer. The apartment has 2 bedrooms each with a double bed (or two single beds, depending on your preference) and a bathroom with shower. From the living room you have access to your private balcony of 13m2 with garden furniture. Also the bedrooms have a balcony. From the living room and bedrooms you have access to your private veranda / patio with garden furniture and private BBQ. Prices include use of water, gas, electricity, towels and bed linen (changed once a week*), WIFI. Final cleaning is not included (€ 55: App. A & B, € 50: App. C/F ). Kitchen must be left clean. In season IV the apartments are only rented per week from Saturday to Saturday. In season I, II, III a minimum stay of 3 nights is required. * Extra towels and bedding can be requested at a surcharge.